One week ago I was in a tight, sweaty and happy spot. 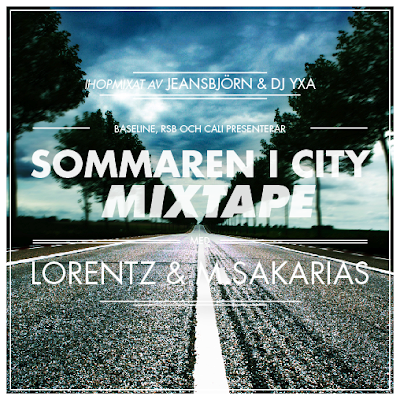 Swedish rap-brothers Lorentz and M. Sakarias released their new mixtape and performed songs from it in a really packed dj-booth/stage with ever so awesome Russian Spring Break. The crowd was going crazy and the performance was brilliant. DET HÄR ÄR SÅ BRA. Att jag vill tjura. Fan.